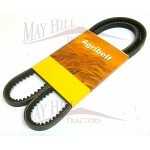 Raw Edge Cogged Belt AVX13 x 1475 Top Width x Depth: 13 x 10mm. 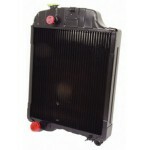 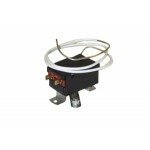 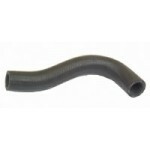 Outside Length (LA): 1475mm Ford N..
Radiator to fit: John Deere: 1140, 1640, 1840, 2040, 2140, 2350, 2550, 2750 Replaces OEM:..
Top hose to fit: John Deere: 2250, 2355, 2450, 2555, 2650, 2650 N, 2755, 2850, 2855 N Rep..
Bottom hose to fit: John Deere: 2955, 3050, 3055, 3155, 3255, 3350, 3650 Replaces OEM:&nb..
Top hose to fit: John Deere: 1020, 1030, 1120, 1130, 1630, 3030, 830, 930 Replaces OEM:&n..
Bottom hose to fit: John Deere 1640, 2040, 2140 Replaces OEM Number: John Deer..
Top hose to fit: John Deere 1640, 2040, 2140 Replaces OEM Number: John De..
Bottom hose to fit: John Deere: 2250, 2355, 2450, 2555, 2650, 2650 N, 2755, 2850, 2855 N ..
Water pump to fit: John Deere: 2955, 3050, 3055, 3150, 3155, 3350, 3650 Replaces OEM:&nbs..
Top Hose to fit: John Deere: 2955, 3050, 3055, 3155, 3255, 3350, 3650 Replaces OEM: ..
Bottom hose to fit: John Deere: 2955, 3050, 3155, 3350, 3650 Replaces OEM: L56305 ..
Bottom Hose to fit: John Deere: 3030, 3120, 3130 Replaces OEM: T28426 .. 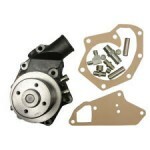 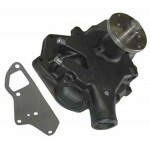 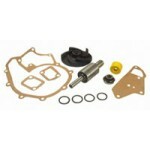 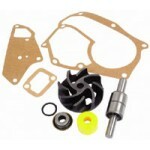 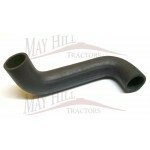 Bypass hose to fit: John Deere: 3030, 3120, 3130 Replaces OEM: T25471 ..
Water Pump Repair Kit to fit: John Deere 3030, 3120, 3130 Replaces OEM Number: ..
Bottom hose to fit: John Deere: 3040, 3140, 3640 Replaces OEM: L34922 ..
Top hose to fit: John Deere: 3040, 3140, 3640, 4040, 4040 S Replaces OEM: L32456 ..
Bottom hose to fit: John Deere: 4040 Replaces OEM: 24M7055, L32468, L39018 ..
Thermostatic Switch to fit: John Deere: 6200, 6400 Replaces OEM: AL75979, AL82947 ..
Radiator to fit: John Deere: 6300, 6300 SE, 6400, 6400 SE Replaces OEM: AL116668 ..
Viscous Drive John Deere 7710 & 7810 Replaces OEM No: RE169092 ..
Thermostatic Switch to fit: John Deere: 7810 Replaces OEM: AH144020, RE198074 .. 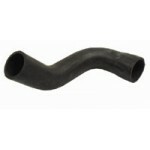 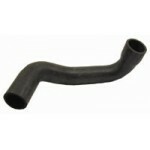 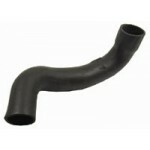 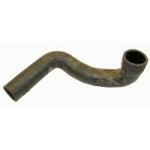 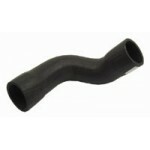 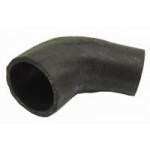 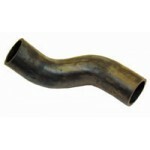 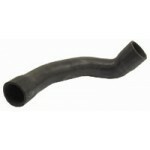 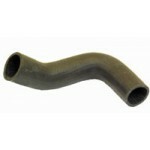 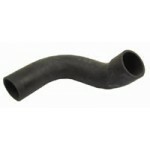 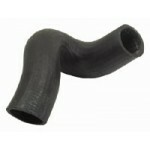 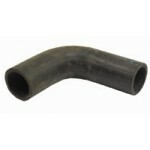 Bypass hose to fit: John Deere 1040, 1140, 1350, 1550, 1640, 1750, 1850, 2040, 2140, 2250, 225.. 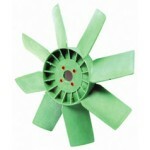 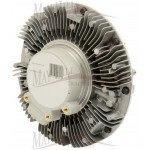 Fan Blade to fit: John Deere: 1052 Combine, 1055 Combine, 1072 Combine, 1075 Combine, 1075HY..
Thermostat Cover to fit: John Deere: 1350, 1550, 1640, 1750, 1840, 1850, 2040, 2040 S, 2140,..
Radiator cap to fit: John Deere 5425, 5525, 5620, 5625, 5720, 5820, 6010, 6020, 6100, 6110, 61..
Thermostat Kit to fit: John Deere 3150, 3350, 5200, 5300, 5400, 5500, 6100, 6200, 6300, 6400, ..
Water Pump to fit: John Deere: 1350, 1550, 1750, 1850, 1850 F, 1950, 1950 F, 4000, 5200, 530..
Water Pump Repair Kit to fit: John Deere: 2955, 3040, 3050, 3055, 3140, 3155, 3255, 3350, 36..
Top Radiator Hose Pipe(Opt 2) to fit: John Deere 1040, 1140, 1350, 1550, 1750, 1850, 2255, 335.. 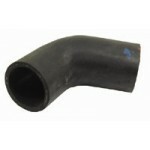 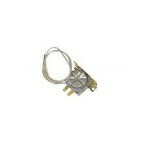 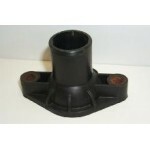 Drain Tap , (1/4" BSP) to fit: David Brown 1200, 1210, 1212, 1410, 1412, 770, 780, 880, 885, 990, ..